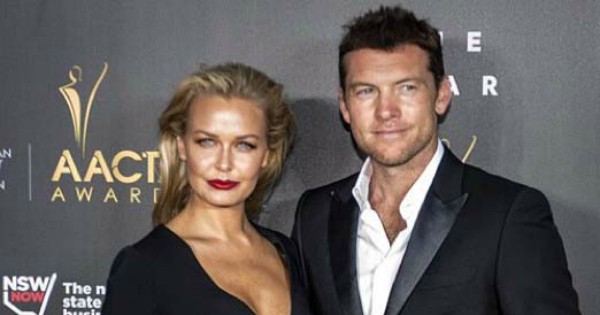 Congratulations are in order for the gorgeous Aussie couple who have reportedly welcomed their first child into the world this week. 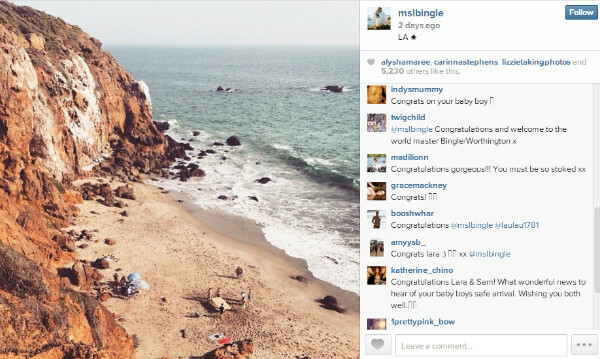 According to reports, Baby Bingle has arrived safe and sound after Lara went into labour on Tuesday afternoon. And it’s a boy! The celebrity parents have not confirmed the arrival of the tot themselves and there’s no word yet on a name, but the media is buzzing with word that the baby was born in Cedars-Sinai hospital in Los Angeles yesterday (March 24), with Lara’s mum apparently by her side. “Excitement has been bubbling over amongst the couple’s close friends, with several telling Woman’s Day that Lara, 27, has had the pair’s eagerly awaited bub in Los Angeles,” the Sydney Morning Herald reports. Lara is keeping fans guessing by remaining tight lipped on her Instagram page but that hasn’t stopped congratulations from pouring in. The pair, who began dating in September 2012 and reportedly married in December 2014, have been under the paparazzi microscope even more than usual as Lara’s belly grew. While Lara has yet to even officially confirm the pregnancy, she has been spotted shopping for baby furniture and visiting a medical clinic in LA recently. And now it appears the secret is officially out. Wishing them all the best! And, Lara and Sam, or any other new parents, check out 11 ways to survive the first three months with a newborn. It will make life so much easier.